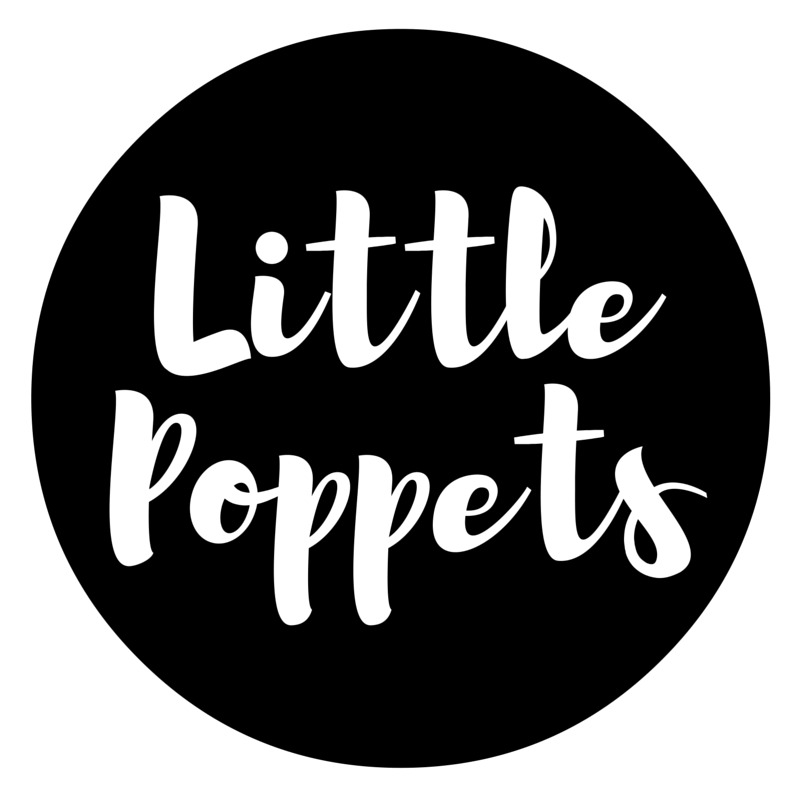 Little Poppetts is a place where parents can buy hand-selected, like new children’s clothing, and trust that it is going to arrive in gorgeous condition. And a place where parents can also send their child’s out-grown but still in gorgeous condition clothing and earn cash or store credit for the clothing! We have new clothing arriving daily, so the stock is for ever changing. Make sure to pop back often as there are only one of each item and they get snapped up quickly!